Perfect gift for Christmas, birthdays or just because. 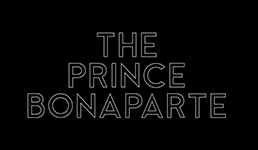 You can now purchase a gift card to be used at The Prince Bonaparte. If you are interested in purchasing a gift card you can buy them from the bar with a minimum top up of £10.